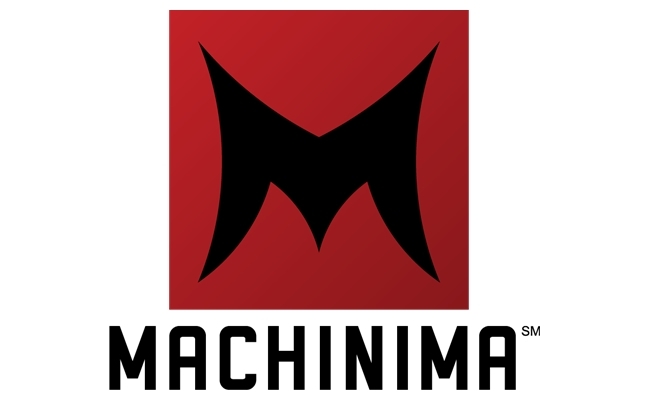 Warner Bros. is making its deal to acquire digital media company Machinima official. The agreement, announced Thursday morning, will see Machinima become a part of the recently formed Warner Bros. Digital Networks division. It builds on an existing relationship between the companies that began when Warner Bros. invested in Machinima two years ago. With Machinima’s focus on gaming and fandom and Warner Bros.’ deep catalog of IP including DC Comics properties like Batman and gaming franchises like Mortal Kombat, there’s room for synergy in the acquisition.